* Perspectives in Constructionism further develops the intellectual underpinnings of constructionist theory. This section looks closely at the role of perspective-taking in learning and discusses how both cognitive and affective processes play a central role in building connections between old and new knowledge. * Learning through Design analyzes the relationship between designing and learning, and discusses ways that design activities can provide personally meaningful contexts for learning. This section investigates how and why children can learn through the processes of constructing artifacts such as games, textile patterns, robots and interactive devices. * Learning in Communities focuses on the social aspects of constructionist learning, recognizing that how people learn is deeply influenced by the communities and cultures with which they interact. 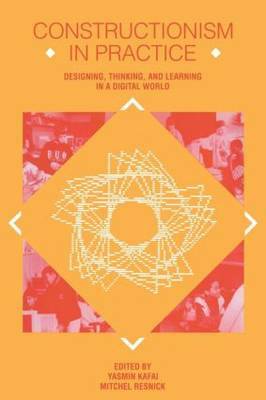 It examines the nature of learning in classroom, inner-city, and virtual communities. * Learning about Systems examines how students make sense of biological, technological, and mathematical systems. This section explores the conceptual and epistemological barriers to learning about feedback, self-organization, and probability, and it discusses new technological tools and activities that can help people develop new ways of thinking about these phenomena.